Ultra lightweight and low profile  a junior inflatable lifejacket for children in the age range 8 to 16 years old weighing 20-50 Kgs. 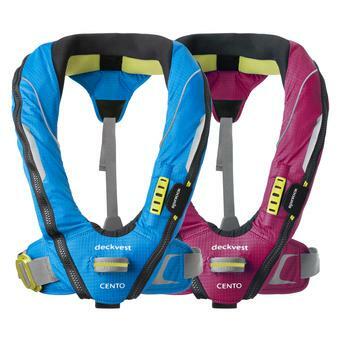 An innovation in junior safety, the CENTO is vibrant and exciting, for too many years, junior sailors have been forced to wear bulky, uncomfortable and unattractive lifejackets when out on the water. Junior 150N Category Lifejacket Harness (100N Actual). 20-50 kg person weight. Recommended for juniors from 8 to 16 years old. Compact and lightweight with form fitting shape. Soft loop harness attachment point. Lightweight easy adjust belt. Single Crotch Strap. Automatic inflation  UML Mk 5. Attachment for Pylon Light. Attachment for Deckvest Cento Sprayhood. 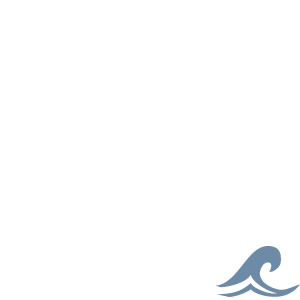 CRC - CO2 cylinder treatment prevents corrosion -unique to Spinlock. Through Life Support (TLS) Registration extends product warranty to 5 years.